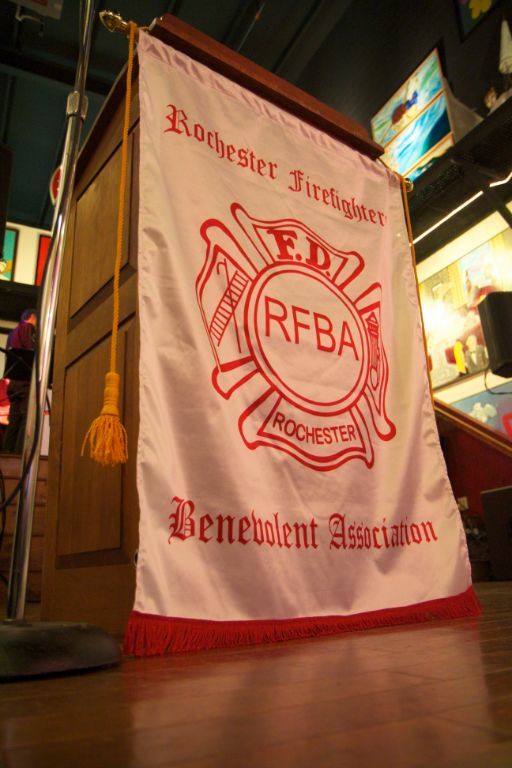 Lt. Clayton Eckerd Retired on November 16, 2013 after joining the Rochester Fire Department on May 4, 1987. Clayton Eckerd was promoted to Lieutenant on February 28, 2005. Congratulations to Clayton Eckerd and his family. Listen to the dispatchers send off!